Bübchen® - ООО "Актив Лайф Технолоджи"
BUBCHEN — hypoallergenic cosmetics for babies 0+. Made in Germany, approved by dermatologists. The mission of BUBCHEN – safe and gentle care for baby’s soft skin. Over 50 years Bubchen has been producing skin treatment cosmetics for baby’s soft skin. Active research, strict quality management and scrupulous selection of natural treatment ingredients ensure high quality of the Bubchen Products and make them tolerant to skin. Allergy is almost excluded. 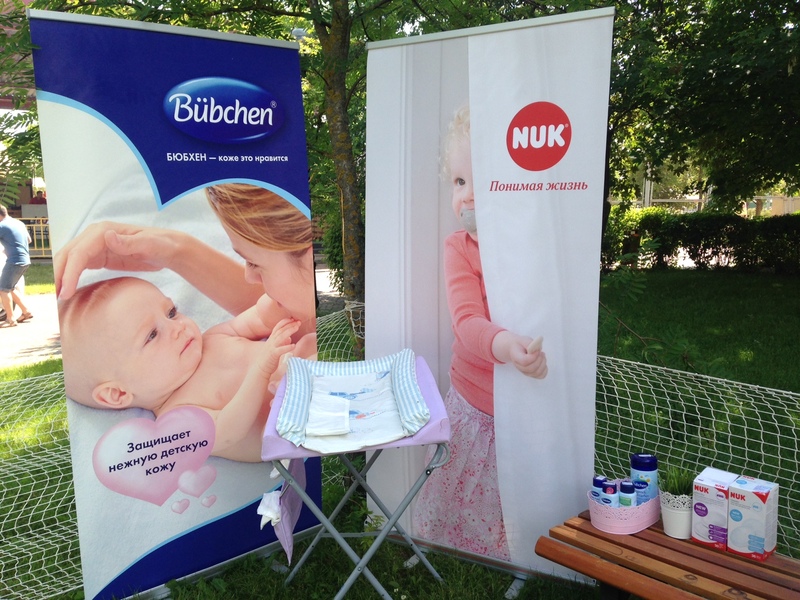 Bubchen was the first among the baby skin care producers to be awarded for its eco-friendly production. The production processes optimization is aimed to minimize energy consumption and, therefore, the production waste. The eco-friendly production, designed without testing on animals, focused on the environment protection facilitates the Bubchen’s contribution to the environment safety. The Bubchen’s Research and Development programme is aimed to ensure ultimate skin care for baby’s soft skin not compromising the safety. It is reflected in the active ingredients complex “Bubchen – active skin protection”, improving the skin protection. This natural ingredients complex noticeably improves lipids delivery, moisturizes the skin and prevents inflammatory reactions. As result, the natural skin protection improves, safeguarding the baby. 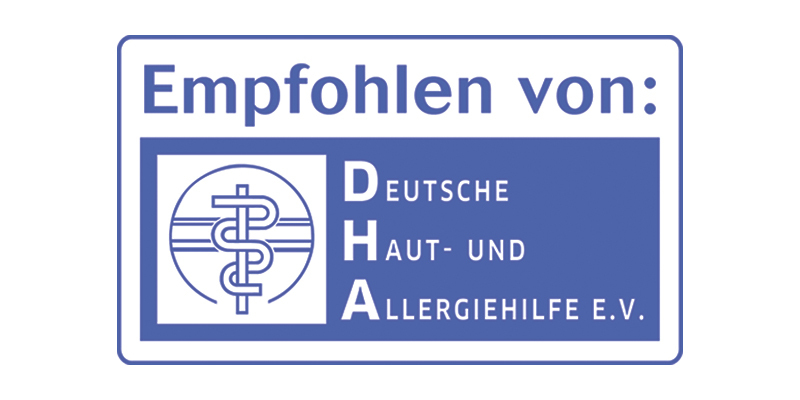 German Dermathoplogy and Allergy Assocoation clinically tested the effectiveness and tolerance of the Bubchen products and recommends them for babies skin care as well as for blemish-prone skin treatment. The Bubchen products contain only natural ingredients, tolerant to skin. Bubchen utilizeses caring and curing properties of pure plant oils, calendula, chamomile, lime tree flowers extracts, karite oil, etc. These active ingredients are used in the products in the proportion to ensure complete babies’ skin treatment. 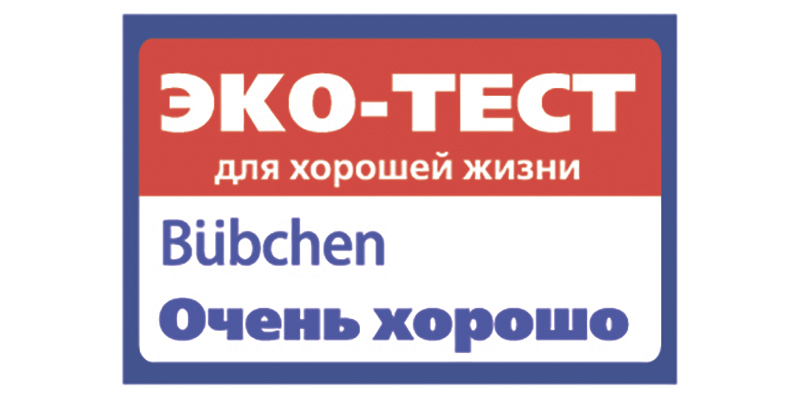 The Bubchen quality is approved with the “Very well”-mark by the German Independent Organization ECO-TEST. 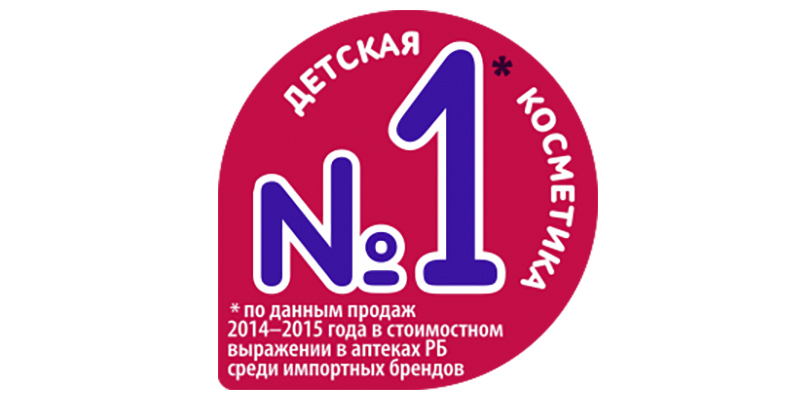 In 2016, the Bubchen baby skin care cosmetics became # 1 in Belarus! The Intellix company, having conducted the independent sales research on the imported skin care cosmetics in the belarussian pharmacies, proved the leading position of the Bubchen products among the baby skin care brands over 2014-2015. Today we can proudly call the Bubchen cosmetics to be #1! That also proves that mummies choose only the best for their babies! The MumExpert motherhood academy within the annual award Mummies Choice 2017 held a voting for best baby and kid products. The baby skin care brand Bubchen won in the nomination Baby’s cosmetics. The online voting engaged over 500 young mothers – major experts in the field. 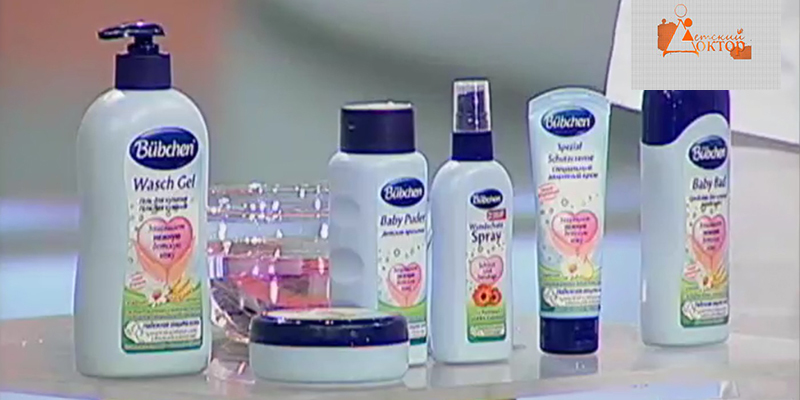 45 per cent called Bubchen products the best and safest skincare for their babies. That once again proved Bubchen to be #1 baby cosmetics. Innovation skincare for under diaper zones. Oil moisturizes and nourishes dry skin, massage applicable. Cream protects skin in the diaper zone, eliminates reddening and irritation. Soft bathing gel with natural ingredients softens the water, prevents reddening and maintains physiological skin protection. 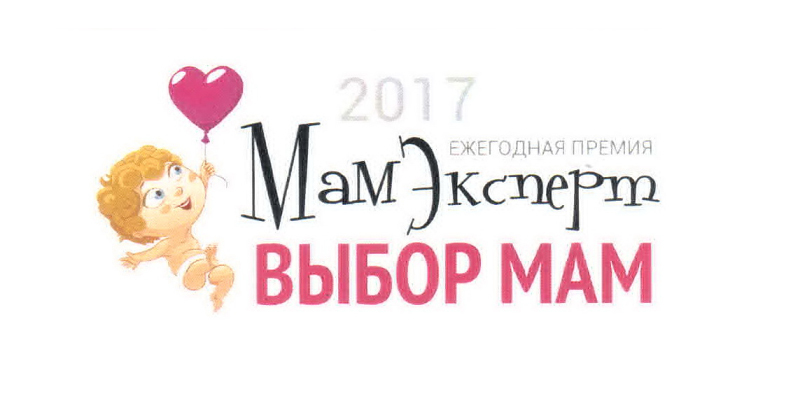 12 — 15 October 2017 Bubchen took part in the specialized exhibition for mums and kids Motherhood and Childhood. 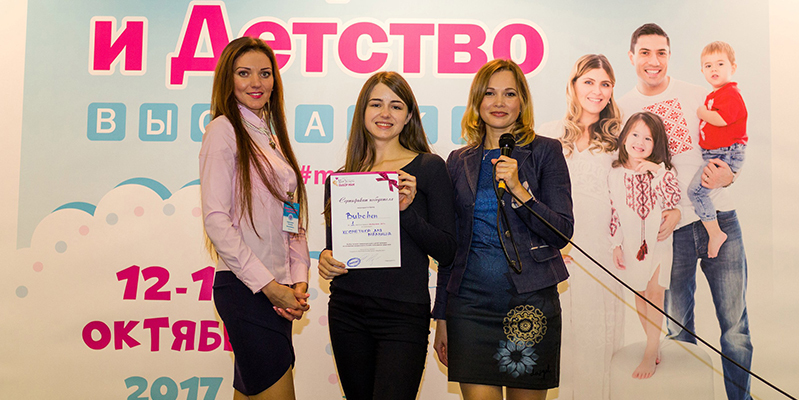 The promotion zone was in the winners’ zone of the annual award The Choice of the Year, organized by the MumExpert motherhood academy. The guests of the exhibition were offered either learn about the products and test them or get professional recommendations on the correct use. Within the promotion campaigns Bubchen organizes swaddling zone at the most remarkable motherhood evens such as Mumslet, Little Get-together, Toy Day, MOLOKO Baby Market. Owing to such initiatives young mothers can change the diaper and test the baby cosmetics by Bubchen. The baby cosmetics Bubchen is permanently represented at the Belarus-1 TV channel in the best-known program for mothers Pediatrician. The Bubchen cosmetics is represented as the one approved and recommended by doctors to apply to the newly-born. Recently the brand Bubchen was tested during the program block Mum’s checks and was shortlisted to be one of the best options for babies.